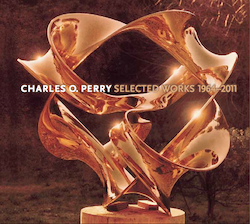 Charles O. Perry documents his international career as a sculptor, selecting his most representative works and visually showing their creation from initial thought process to final installation. 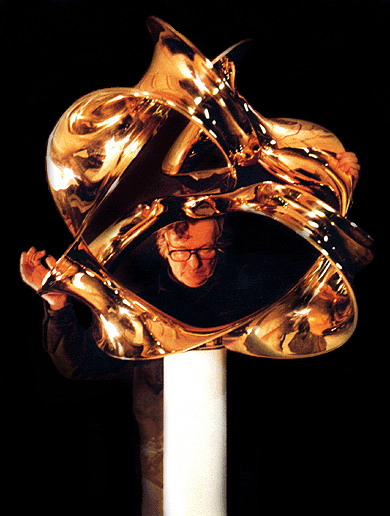 Charles O. Perry (1929-2011) was a sculptor, designer, and architect. His intuitive investigation of nature's variables provides the springboard for many of his concepts. Believing that sculpture must stand on its own merit without need of explanation, Perry's work has an elegance of form that masks the mathematical and scientific complexity of its genesis. He has lectured on mathematics and art in conferences throughout the world. Charles Perry's sculptures have been commissioned for public spaces in the United States, Australia, Singapore, Saudi Arabia, Japan, and in private collections throughout the world. As an industrial designer, Charles Perry has invented and patented three unique prize winning chairs. He has designed other objects of art such as a collection of jewelry and silver for Tiffany, chess sets, and puzzles.